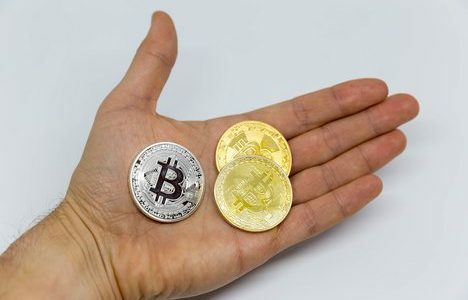 China: Chinese regulators are moving to block more than 100 overseas crypto exchanges offering trading services to domestic investors. Shanghai Securities Times, a mouthpiece of the Chinese financial authorities, reported on Thursday the China National Fintech Risk Rectification Office has so far identified 124 trading platforms with overseas IP addresses but are still available in the country. 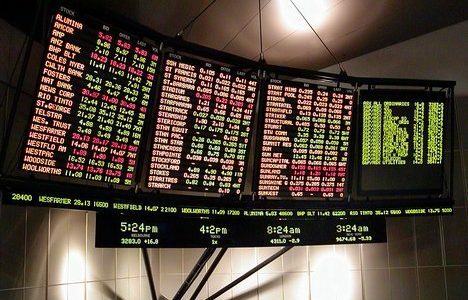 The office now plans to step up its efforts in monitoring the space and to block internet access to these trading platforms, the report said. 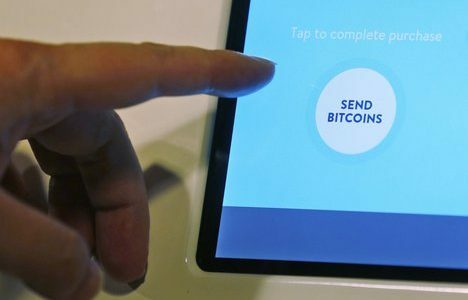 Meanwhile, Shopping malls, hotels, restaurants, and office buildings in downtown Beijing have been orderednot to provide venues for activities that promote cryptocurrencies. 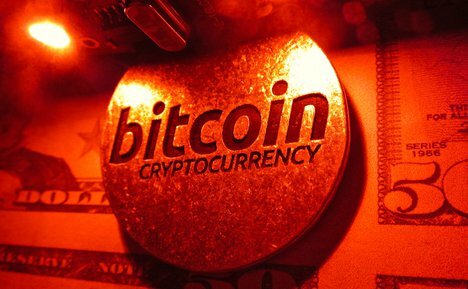 A document, first circulated online on Wednesday, indicates that the district government has now banned commercial properties from hosting events relating to “cryptocurrency talks and promotion.” In other news, China’s Ping An Insurance, one of the world’s largest insurance company groups, has released a “White Paper on Smart Cities,” advocating for blockchain tech, AI, big data, and cloud computing and leveraged bitcoin trading firm BitMEX has just taken occupancy of the most expensive offices in the world. 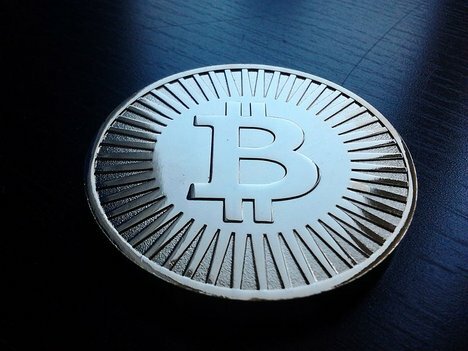 Per the business publication, the bitcoin exchange will occupy Cheung Kong Center’s 45th floor. 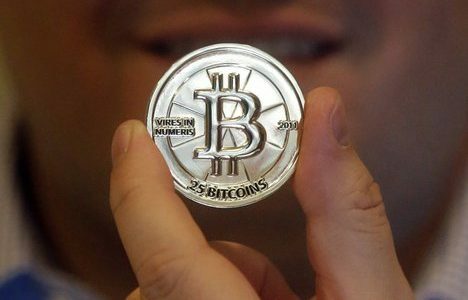 US: The U.S. Federal Trade Commission (FTC) is warning consumers warns about a new type of bitcoin scam aimed at blackmailing men. 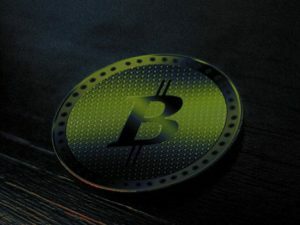 Scammers are sending letters threatening to expose an alleged secret to men, and asking for a “confidentiality fee” paid through bitcoin, wrote Cristina Miranda, a member of the FTC’s Division of Consumer and Business Education on Tuesday. In other news, U.S. Representative Tulsi Gabbard of Hawaii bought litecoin and ether late last year, a recently-published financial disclosure shows. In a Financial Disclosure Report filed on August 14, Gabbard revealed that she bought more than $1,000 in ethereum and litecoin last December. The specific amounts of each token that she bought were not disclosed, though the form noted that her holdings for each are between $1,001 and $15,000 under the “Assets and ‘Unearned’ Income” category. Both ethereum and litecoin also appeared under the “Transactions” category, confirming that she bought the tokens on Dec. 12, 2017. Coinbase: Three months after Coinbase introduced its suite of institutional products in May, the startup has unveiled a series of “fundamental beliefs” about how the company will operate and develop its institutional investor-focused business lines. According to an August 20 blog post written by Adam White, Coinbase’s vice president and general manager, the leading cryptocurrency exchange has set up five core principles. These include the operation of “fair and orderly” markets, enforcing transparent market rules, offering “fair access to all market participants,” disclosing listing practices and market rules publicly, and safeguarding clients “with institutional-grade infrastructure and processes.” Meanwhile, Ink Protocol, a decentralized platform for peer-to-peer (P2P) payments, announced Tuesday that its decentralized application (dapp), Ink Pay, is now available on Coinbase’s Wallet app. According to a news release, the new dapp enables buyers to evaluate a seller’s reputation prior to making purchases – as well as leave their own feedback – and conduct transactions through third-party marketplaces using either Ink’s XNK token or ethereum’s ether. At some point in the future, Ink also said it intends to add a mediator or escrow function. Bank of Thailand has revealed plans to develop a wholesale Central Bank Digital Currency (CBDC) that will use R3’s Corda platform, in a press release published August 21. A CBDC is a digital currency issued by a central bank whose legal tender status depends on government regulation or law. The “wholesale” variant of CBDC limits its use to financial institutions and markets, as opposed to a “retail CBDC” for the general public. According to the announcement, the BoT is partnering with eight financial institutions on the CBDC project – including Bangkok Bank Public, Krung Thai, Siam Commercial Bank, Standard Chartered Bank and HSBC. Lichtenstein bank Union Bank AG announced it was issuing its own security tokens and in-house cryptocurrency backed by fiat in a press release. Union Bank, which has concentrated increasingly on blockchain this year, said issuing its so-called “Union Bank Payment Coin (UBPC)” was a further step towards becoming a “full-service blockchain investment bank.” UBPC will act as a stable coin, the institution explained, and will have fiat currencies “such as the Swiss franc” as its backing.management, allowing users to perform instant searches for new grant data on the Ethereum (ETH) blockchain. Revolut: Today, Revolut launched a new metal debit card available to premium customers that allows them to withdraw up to 1% cashback in either fiat or cryptocurrency on transactions outside Europe, or 0.1% of any transaction within Europe. The company also allows the in-app exchange of 25 fiat currencies and enables travelers to spend a total of 150 fiat currencies abroad without fees. Customers can purchase cryptocurrency at a 1.5% markup on exchange prices through the card, although the service does not allow customer access to private keys and does not currently support the external transfer of cryptocurrencies to wallets outside the platform. NEO $16.79 USD (-8.45 percent): The NEO Game Development Competition has announced a strategic partnership with Cocos, a mobile gaming platform that develops a popular open source 2D game engine. The two will work to create a joint developer ecosystem to help developers build games on the NEO blockchain. IOTA $0.487343 USD (-8.97 percent): Tangle, the tech behind IOTA is taking more than a minute to confirm the transactions, that has the IOTA enthusiasts trying to work out if it will be able to achieve a million TPS or more.According to the latest development, the Tangle of IOTA is now confirming 95 percent of the transactions just after a minute, which got mixed reactions from IOTA enthusiasts claiming it to be really slow while others are feeling positive of such a number and that it would only grow in the future while appreciating the beauty it represents. Given the fact that unlike the majority of cryptocurrencies that are based on blockchain technology, the world’s 11th largest cryptocurrency IOTA (MIOTA) is based on the directed acyclic graph (DAG) which offers scalability and fast processing, there is certainly better chances.